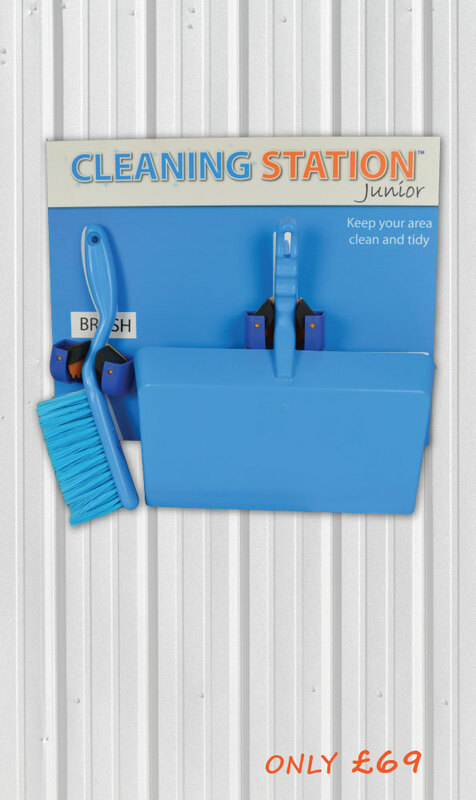 The 5S Cleaning Station is exclusive to the Fabufacture. 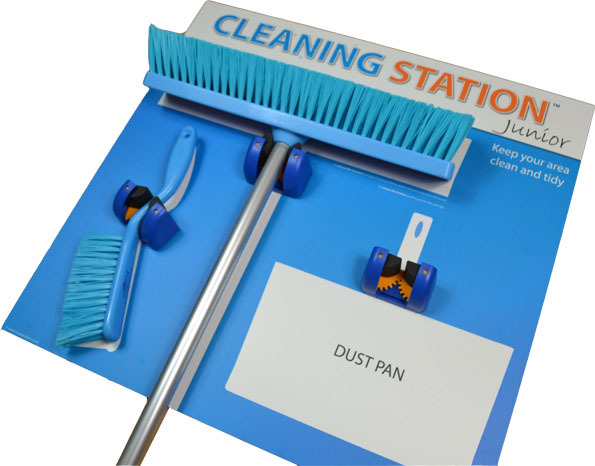 The all-in-one 5S Cleaning Station that deploys to your chosen value stream or manufacturing cell instantly. Used throughout all industries and facilities including Warehouses, Manufacturing Plants, Food and Beverage, Automotive Lines and Aerospace Manufacturing. © 2019 Fabufacture Limited. All rights reserved | Company Number 8520380 - Set-up and run a lean facility, within a few clicks of a mouse!